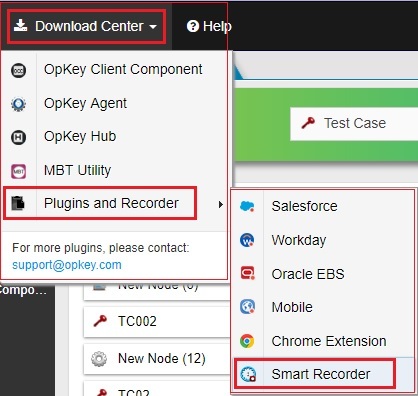 OpKey Smart Recorder is a utility that facilitates Test automation of applications by recording the actions, performed by the user. 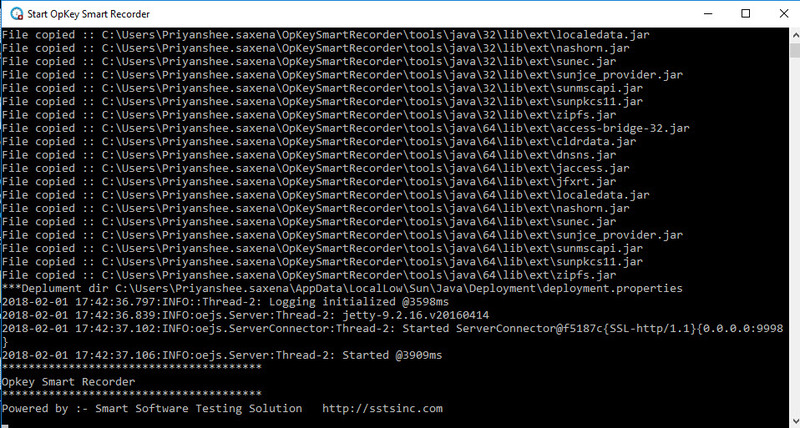 It is mandatory to install OpKey Smart Recorder before recording the Test Case(s) or function library. Select the radio button stating that you accepts the terms of licence of this agreement and click Next to continue installation. The following window will get opened defining the path for the target directory. Congratulations! 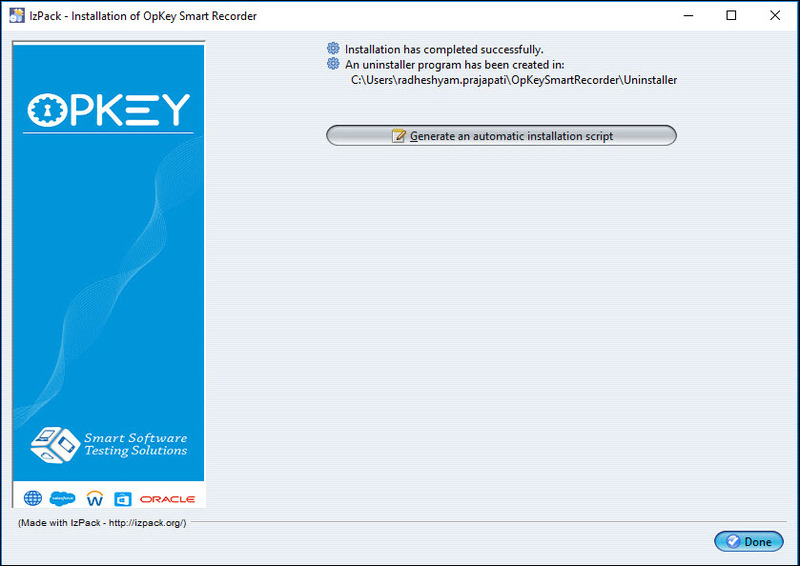 You have successfully installed the OpKey smart recorder on your system.Similarly, you can install OpKey Smart Recorder, by clicking on the record icon, in case of Test Case and Function Library. 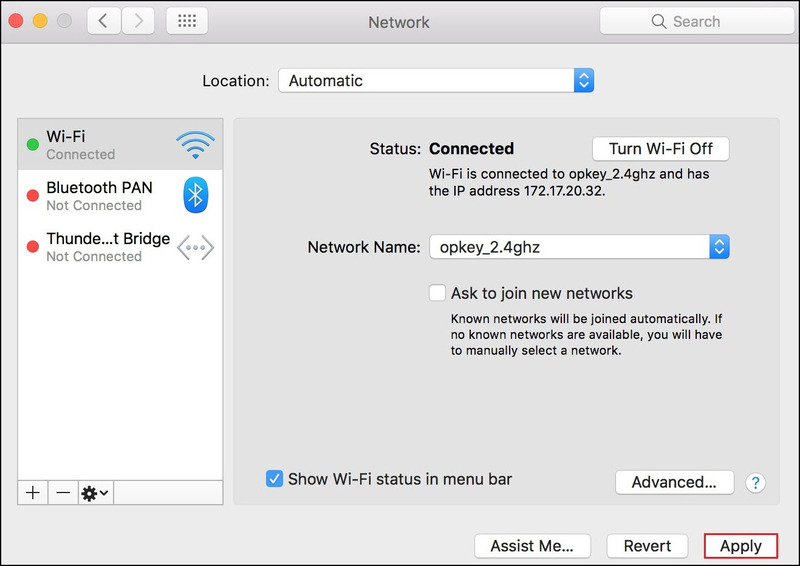 Once, OpKey Smart Recorder gets installed on your machine, you can see a shortcut file icon for Start OpKey Smart Recorder on your desktop. 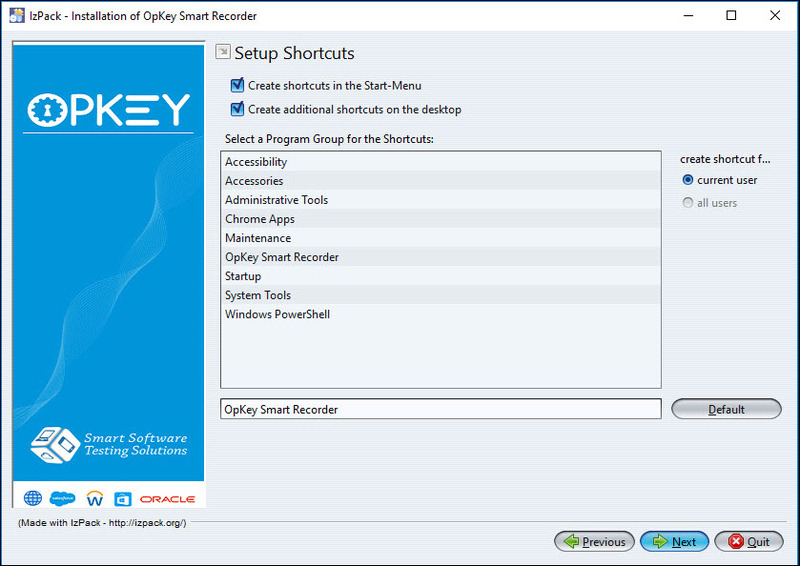 Once the OpKey Smart Recorder appears on the desktop, double click on it to launch the recorder. It will get opened on the command prompt. Minimize it, and click on Record button to begin your recording session. 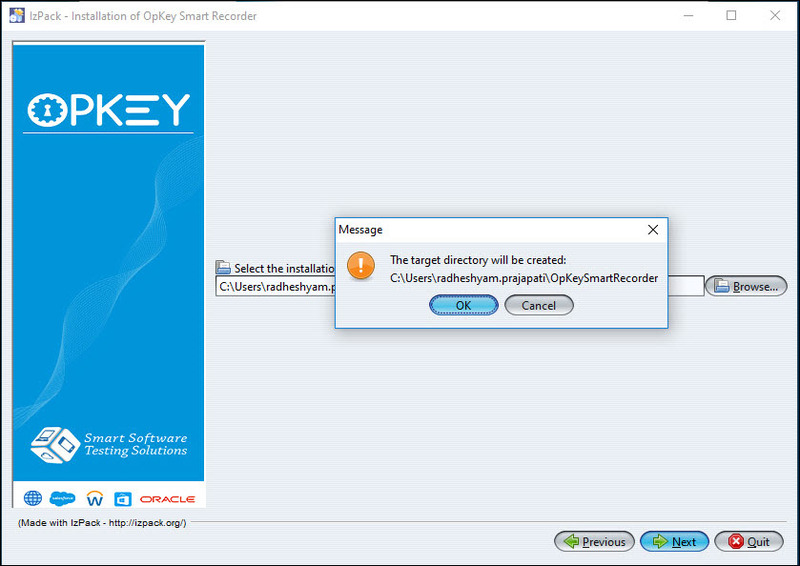 If you have not launched OpKey Smart Recorder before starting recording session, then you need to keep the downloaded Jnlp file, launch it to start OpKey Smart Recorder. 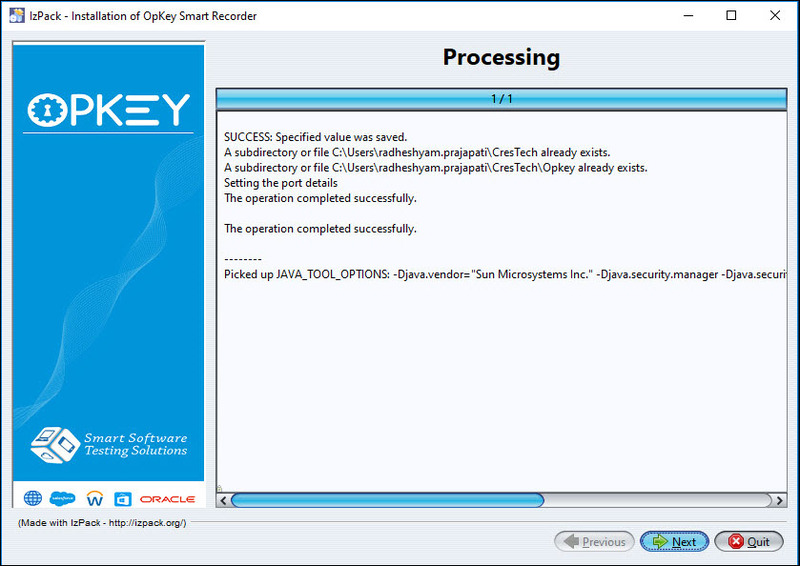 Launching OpKey Smart Recorder from its icon showing on the desktop is an alternative way of starting OpKey Smart Recorder by keeping and invoking JNLP file which is getting downloaded every time on clicking desired recorder showing under the record button. 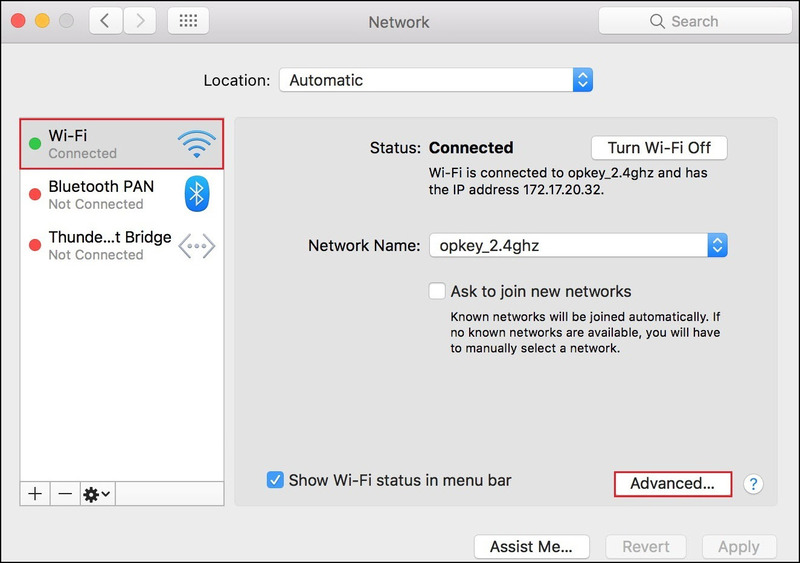 If the OpKey certificate is not installed on the Mozilla Firefox browser, then you will not be able to continue with the recording process, as the smart recorder will keep searching for the certificate and will not proceed further. 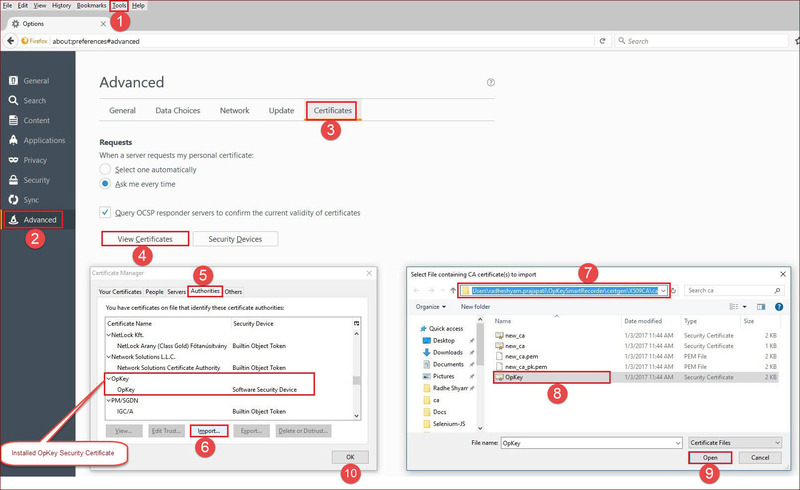 For details, you can refer: How to install Self-Signed SSL Certificate on Mozilla Firefox? 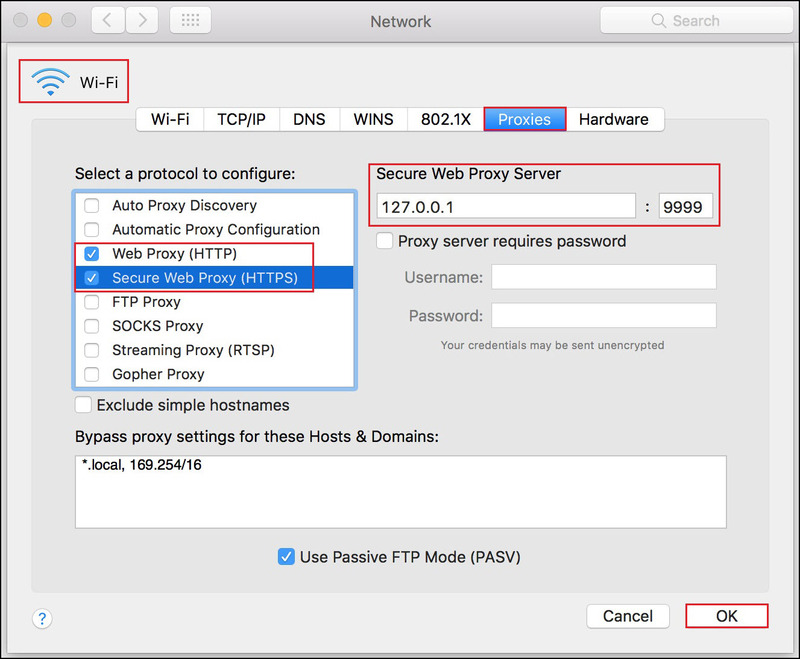 Check Web Proxy (HTTP) & Secure Web Proxy (HTTPS) checkboxes. Enter Secure Web Proxy Server as 127.0.0.1 and Port number as 9999 for both HTTP & HTTPS. 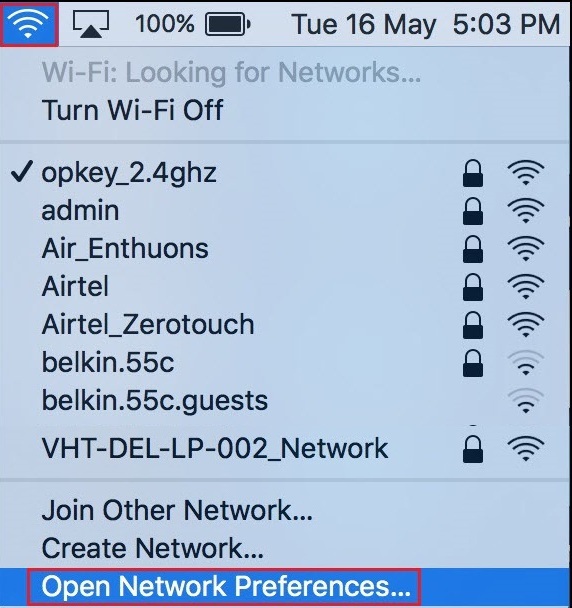 Click OK.
Now, click on Apply to save and apply made settings. Now, you can perform your recording process successfully. Once recording gets completed, remove the above described settings.